Valentine’s Day is swiftly approaching. Whether you have big romantic plans or you’re just going out with your girlfriends, do yourself a favor and give your skin some extra loving. There’s guaranteed to be pictures, so why not look your best for you? 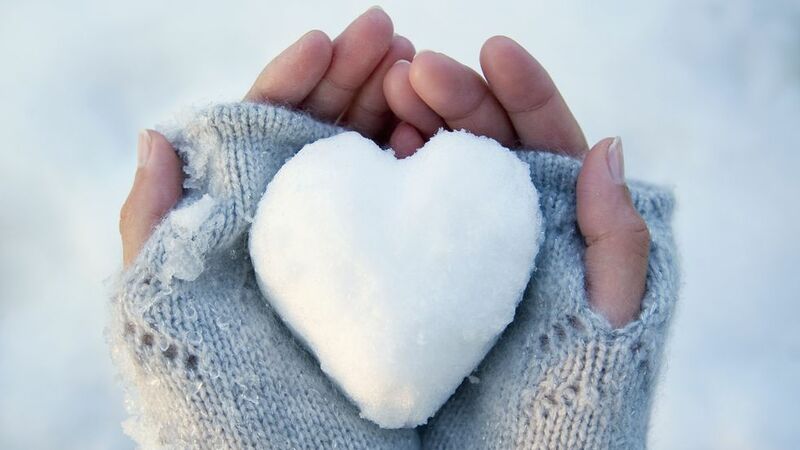 How do you combat threatening skin conditions in the colder months? How to Get Your Skin Ready for Fall! 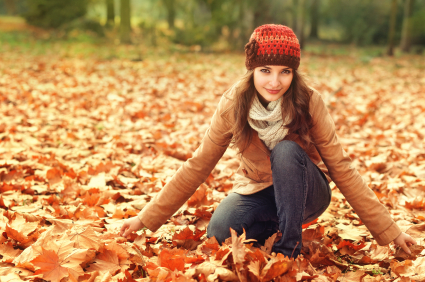 As much as you love your summer style, you also want to make sure your skin is ready for the fall. After all, you can get some windy days where your face could become chapped. Achieving soft, kissable lips, all through the year, does not have to be a mountain of a task. With a few simple tips, you will be well on your way to flaunting those absolutely attractive lips, no matter what the season. Chapped lips are an inevitable side effect of winter but they can really put a damper on your look, not to mention they’re rather uncomfortable. It doesn’t matter what your skin type is, Winter can be rough on everyone. Colder, dryer weather doesn’t bode as well for your beauty. How To Deal With Sensitive Skin During Winter? 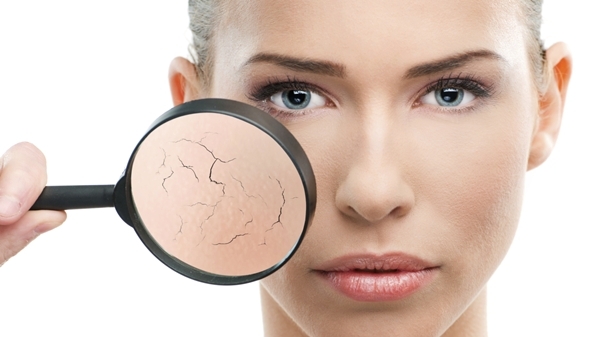 If you have sensitive skin, winter weather can be detrimental to your complexion. 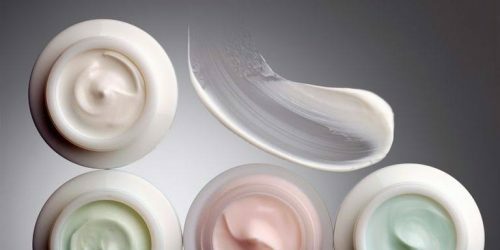 If it seems like you’re constantly struggling with dry skin regardless of what hydrating lotion you use, you may want to take a look around.